Maple-like shaped foliage. Blooms with a spiky white inflorescence. 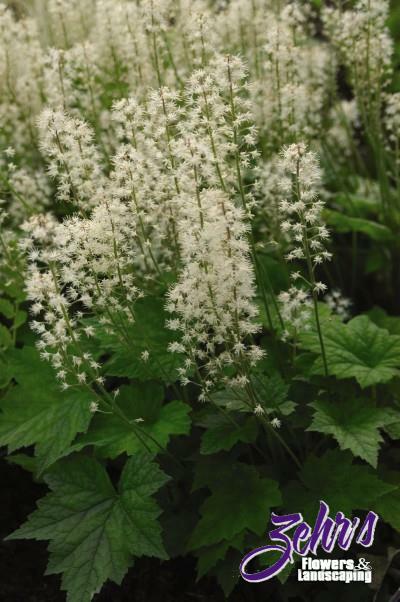 Needs partial shade and does best in a woodland setting with cool, moist organic soil - great in a bed with hosta, ferns, etc. Forms a single clump.